If we had a pound for every time someone asked us about bespoke furniture, then we would design all your homes, free of charge. For now, let's start with answering your questions about all things bespoke. To give you the best advice possible, and as it's such a skilled field, we wanted to seek out an expert in bespoke furniture. 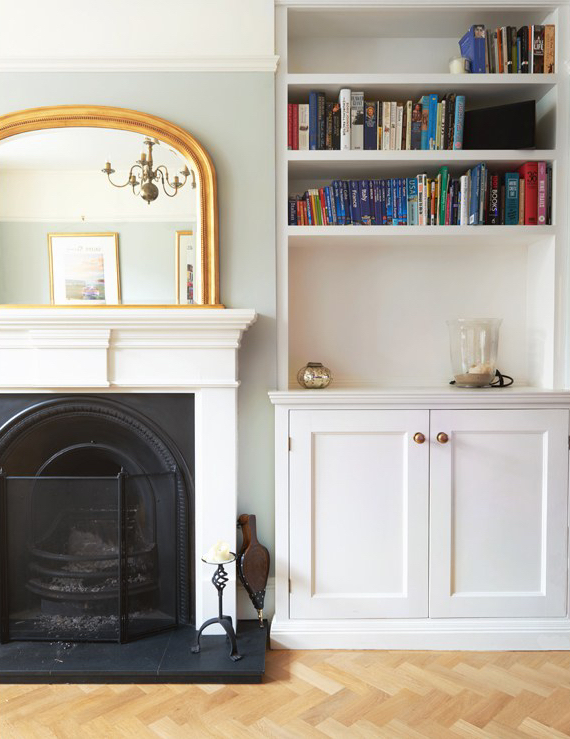 Whilst off the shelf furniture is becoming increasingly more beautiful and accessible, sometimes we do just want our wardrobes to fit like a glove and that bay window seat to look like it was built in the house’s original architecture. 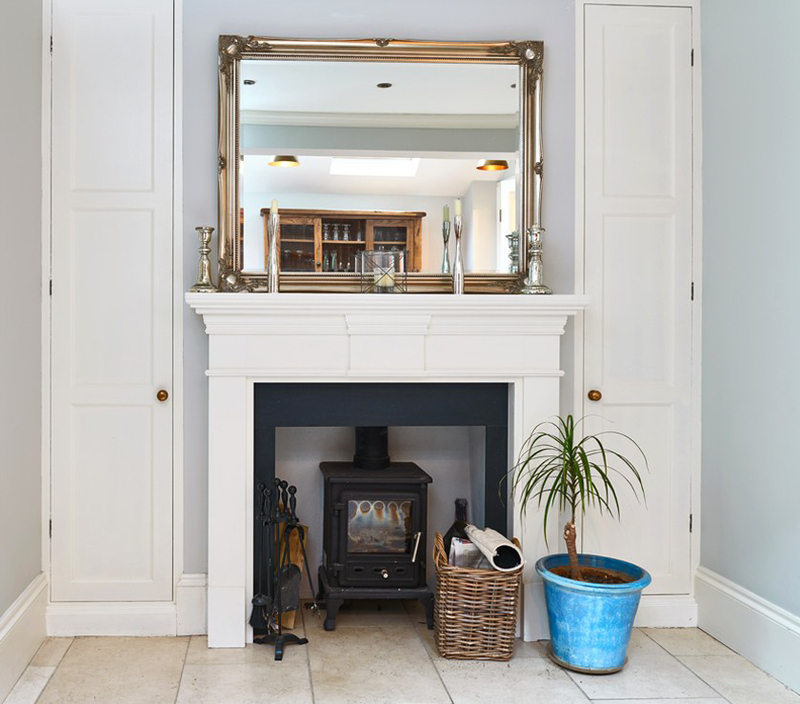 Bespoke furniture is brilliant for those awkward spaces under the stairs, in the eaves of an attic room or to fill those alcoves. Yes, we're looking at you with that Georgian property with all those nooks and crannies, or you in that new build flat where space is a premium. 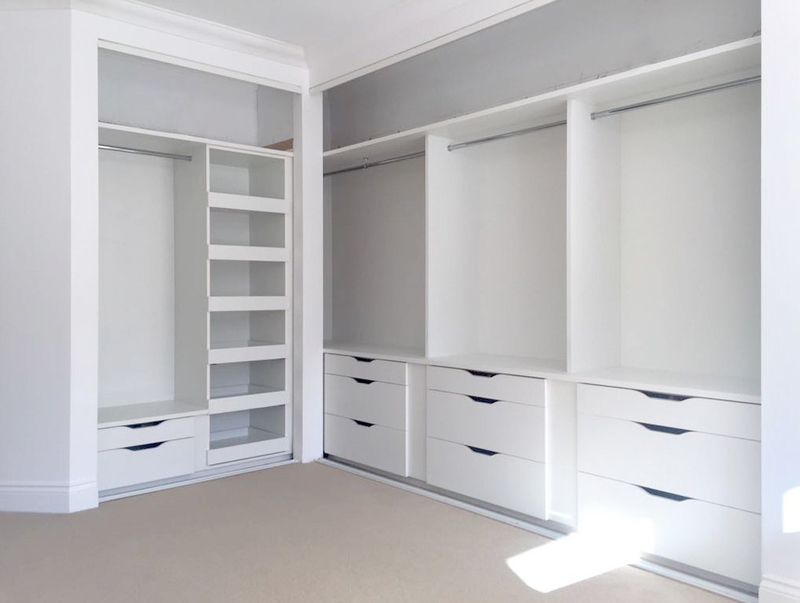 What designing hundreds and hundreds of rooms for you lovely people has taught us, is that fitted furniture is quite often the most practical and suitable solution for your home, especially for you Londoners out there. 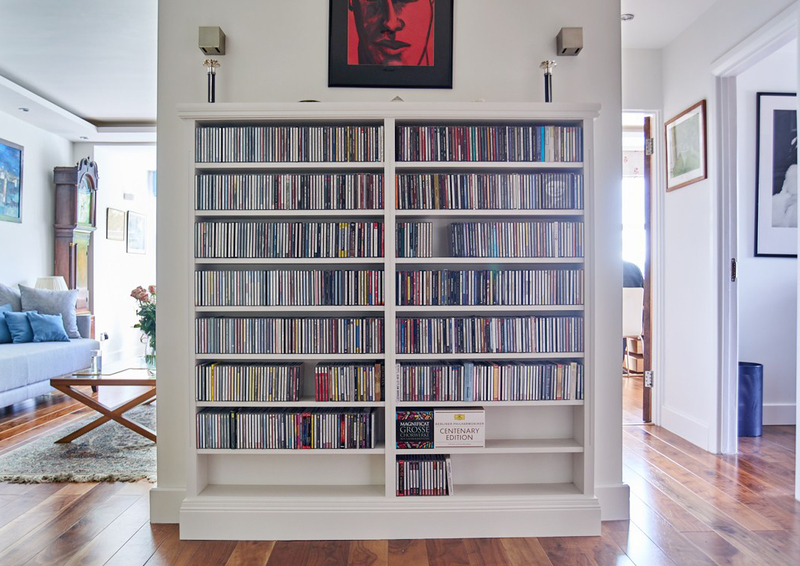 Bespoke furniture gives a sleek, cohesive finish and incorporates maximum storage whilst taking up minimum space. One of the biggest challenges you can face is finding a reliable tradesman, so we've done the hard work for you. We understand that trusting someone with such a bespoke job can take some bravery, so we spoke to Lee Purdom, owner of Purdom’s Bespoke Furniture and master of his trade, to get a better insight into the world of carpentry. Lee is as passionate about carpentry as we are about beautiful interiors, but his real love within the trade is producing unique and beautiful items of high-quality, bespoke furniture. Consequently, Lee decided to pursue this handicraft and voila! Purdom’s Bespoke Furniture was born. He grew a small and efficient team so that his clients would always receive a first-class service. "Purdom's Bespoke Furniture's aim is to leave them with something extra special - a unique item that enhances and compliments their home; a timeless piece that is an expression of their style and individuality." Where does bespoke furniture usually go? 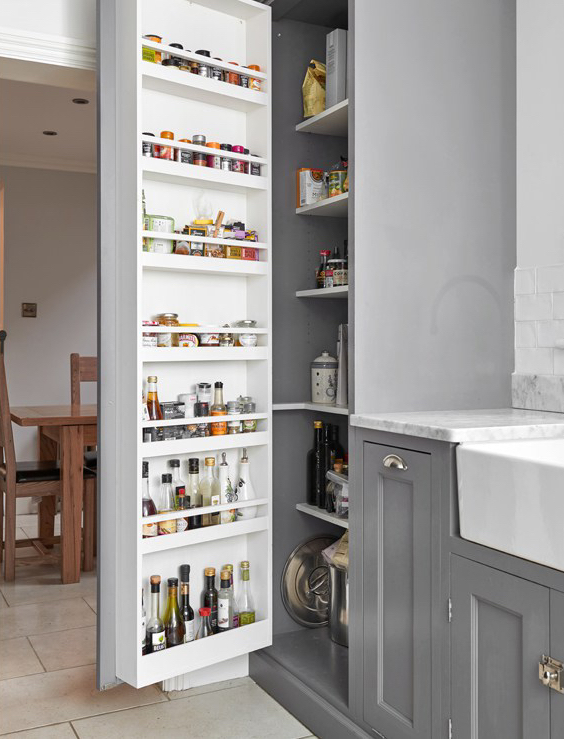 Whilst jobs can change from month to month, the majority of projects begin with awkward openings, widths and heights; under-stair storage cupboards with pull out drawers are becoming increasingly popular. 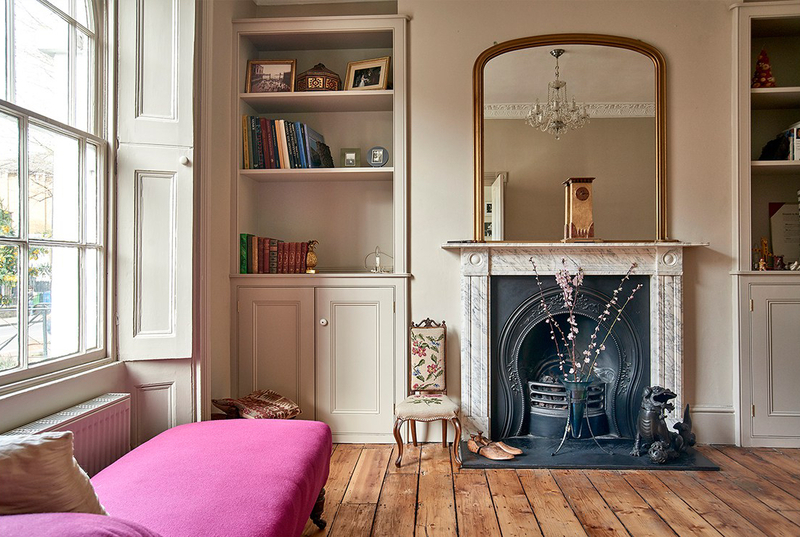 A classic space to fit bespoke furniture are often the two alcoves at either side of a chimney. This is where bespoke units really come into their own as each individual item is made to measure according to the allocated space. 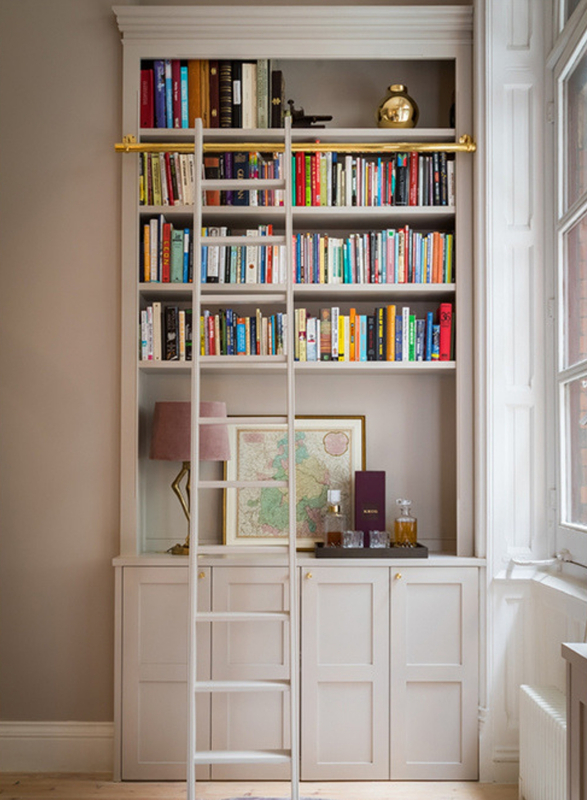 Alcove shelving is a great space for the avid reader to display their books, or can even be made into a tucked away desk area! What is the difference between hardwood and MDF? We offer a great choice when it comes to the types of materials we use. Numerous hardwood veneer & melamine boards are great for the internal carcassing of units. For the exterior of your bespoke item piece we can offer solid hardwoods & veneers which can either be oiled & waxed leaving a natural warm finish, or spray lacquered for a hardwearing gloss finish. Certain hardwoods are great to paint over leaving an excellent hand-painted finish. Hardwood also has the added benefit of being a strong structure ensuring a hardwearing finish for many years. or swell in different climate conditions. As wood is a natural product, it can have the tendency to ‘move’ in different climate conditions. To help minimise this, we always source the best hardwoods for the job and ensure it is stored in our workshop next to our woodburning stove to dry out and acclimatise ready for your homes. How much depth do you need for bespoke wardrobes? The recommended depth of wardrobes is roughly 60cm. The depth is super important so all larger clothing can sit comfortably on the hangers on a standard rail without interfering with the closing of doors. The very minimum is 55cm if you are short on space. What is the Purdom's Bespoke Furniture typical protocol from beginning a project to completion? Purdom’s is based in Greater London and will view and discuss your project within the first 2 weeks of contact, whether you are in London or based in the surrounding cities. 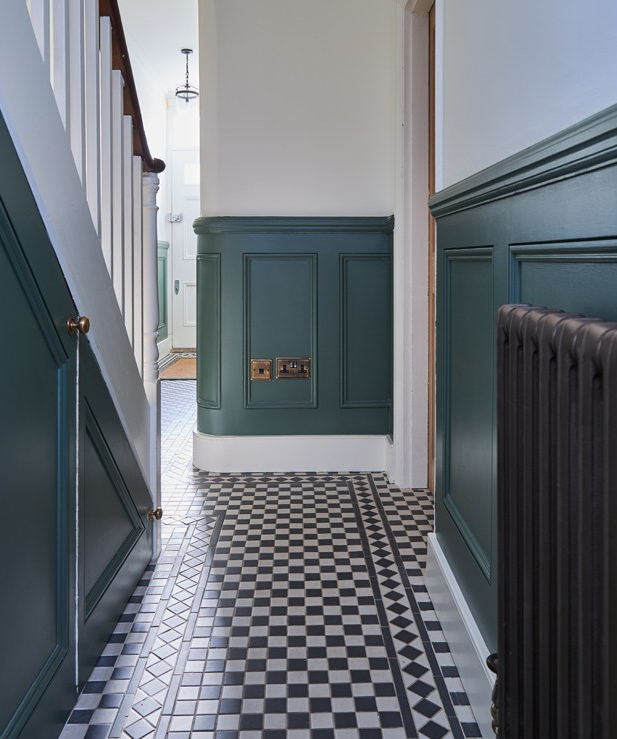 In the initial stages we liaise with clients in great detail to discover their exact requirements in terms of functionality, and also their preference of style and finish, offering design guidance when needed. During the production stage in the workshop, we always pay great attention to detail in order to ensure the furniture is of the highest quality finish. We are never happy until we've created the best piece of furniture we possibly can, and we are never happier than when a client tells us how delighted they are with their new addition. "We are never happy until we've created the best piece of furniture we possibly can, and we are never happier than when a client tells us how delighted they are with their new addition." At the fitting stage, we are very respectful of our client’s home and try to create as little mess and disruption as possible. Some of our clients have joked that we leave their home cleaner than we found it! The turn around from initial contact to completion of your project will be within a 3 month time frame, taking into account the clients needs regarding times such as when moving homes, holidays and any other deadlines. 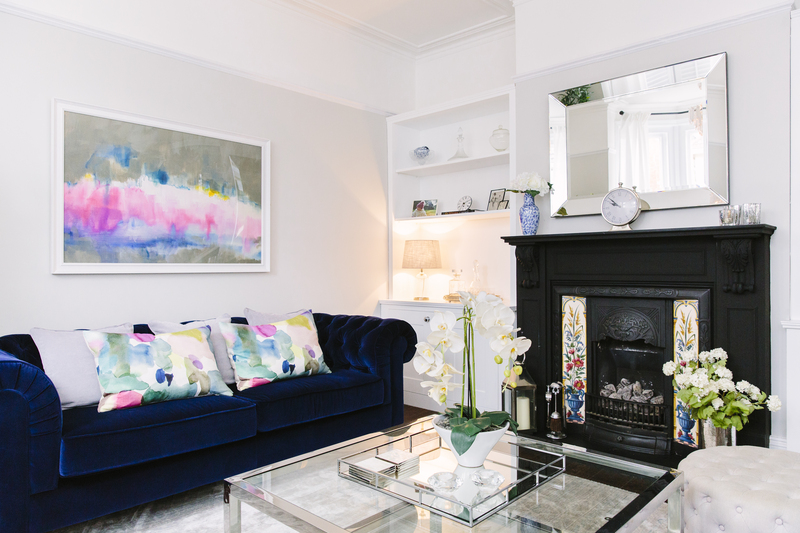 "I can visualise myself in this contemporary yet cosy room relaxing with a Sunday magazine." A bespoke job will cost a bespoke price, because your house is as unique as you are. However, we're not going to keep you guessing and give you some approximate prices for the most popular jobs. Bit of a bookworm? 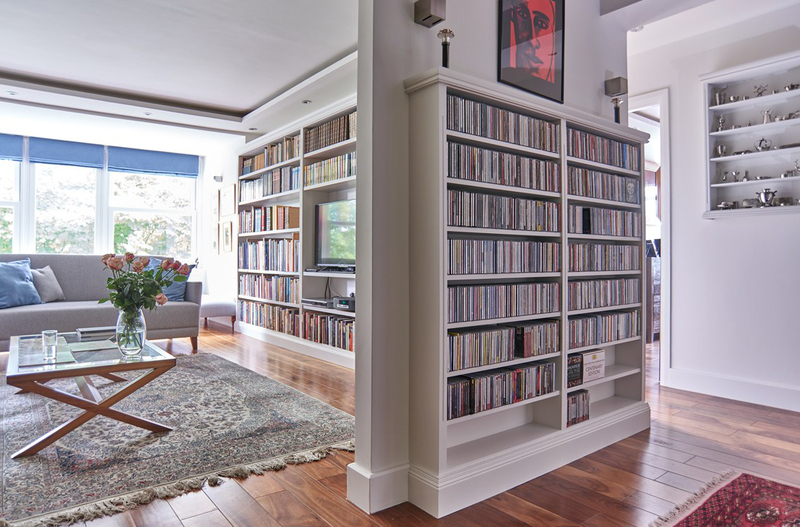 A bespoke bookcase to showcase your favourite novels would cost you roughly £2700. Online shopping enthusiast but ran out of closet space to conceal your addiction in a tidy manner? A 4 door purpose made wardrobe can be yours for about £3800. Empty alcoves that look a bit sad? Get some fitted, Farrow & Ball painted, cabinets and shelves for a happy as Larry cost of around £4000. 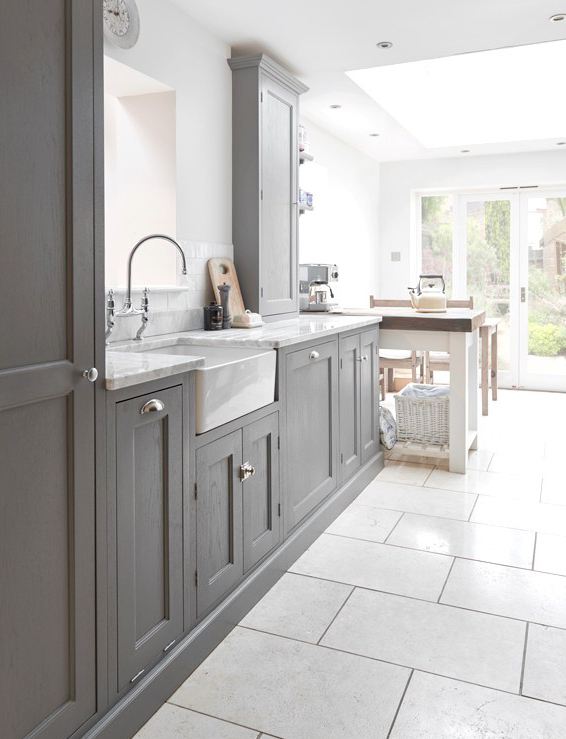 Think your home needs a bespoke fitting?